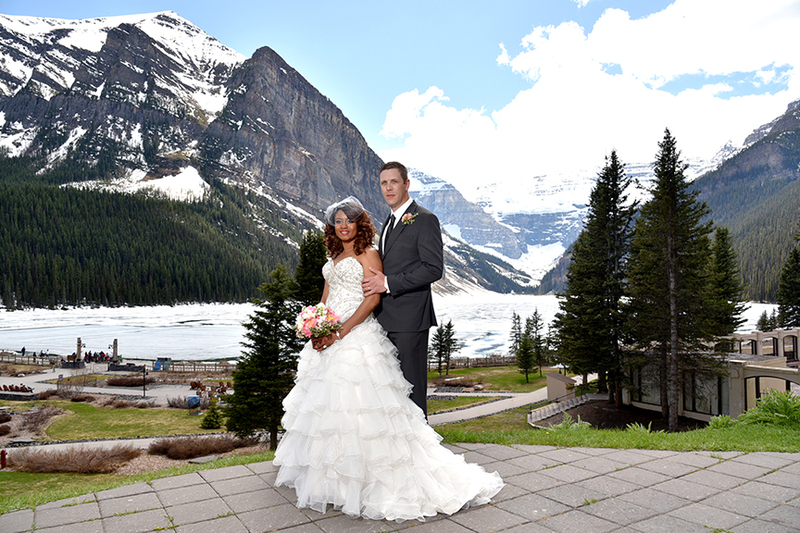 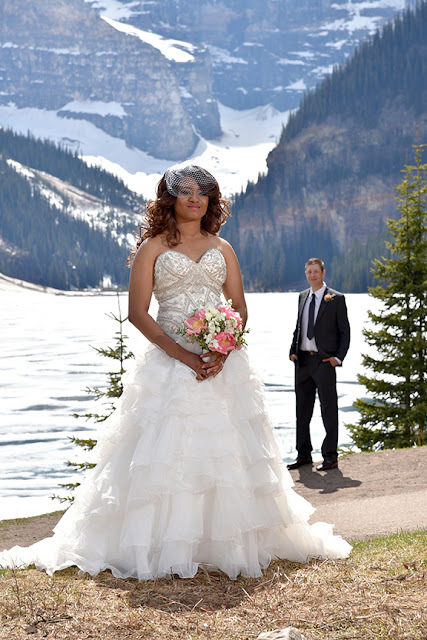 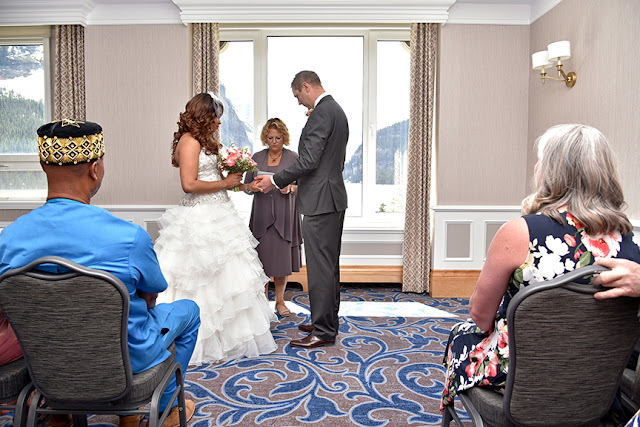 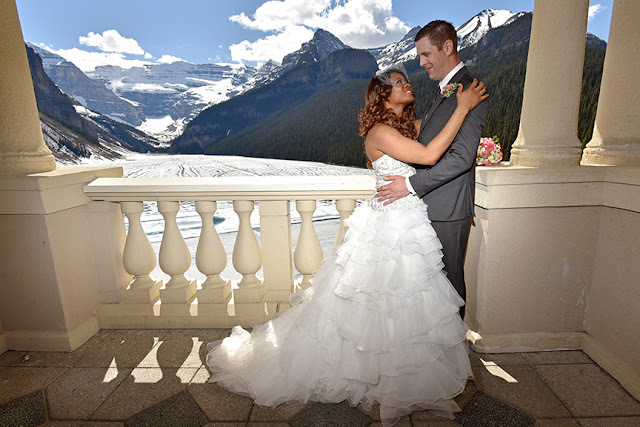 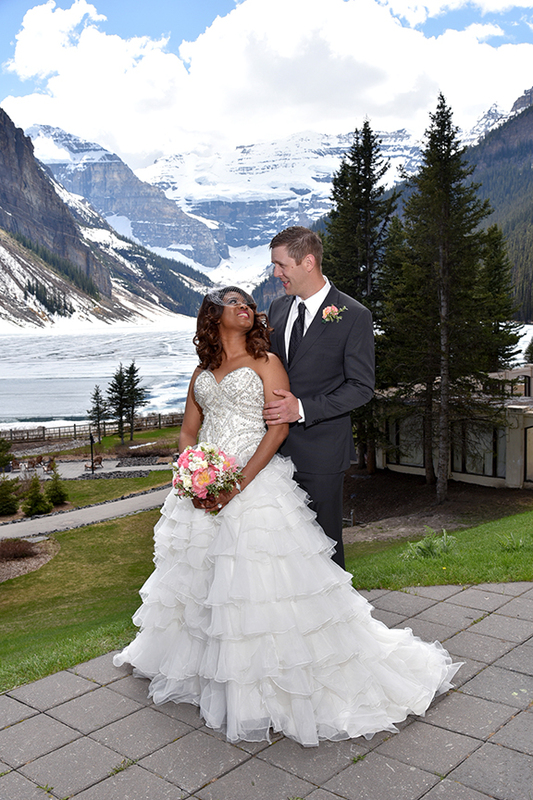 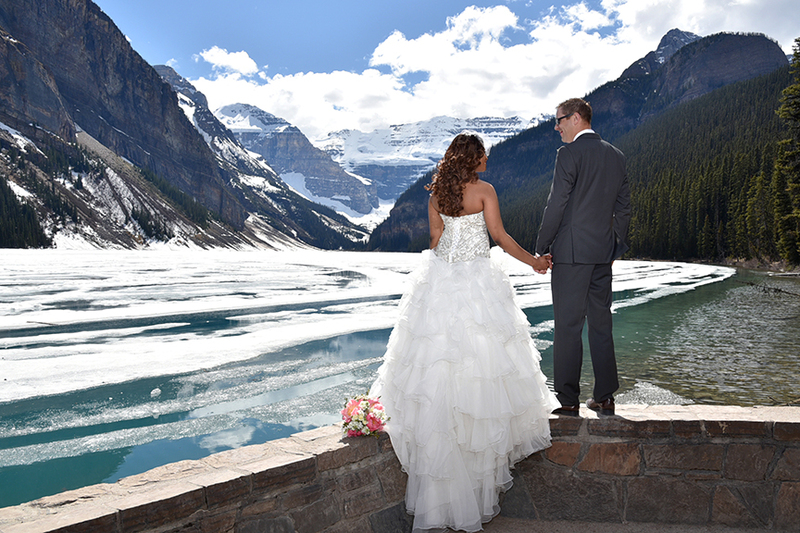 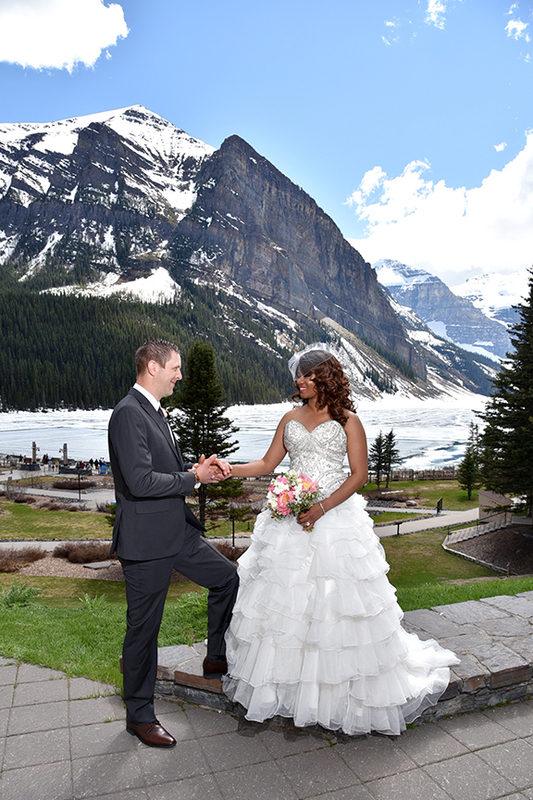 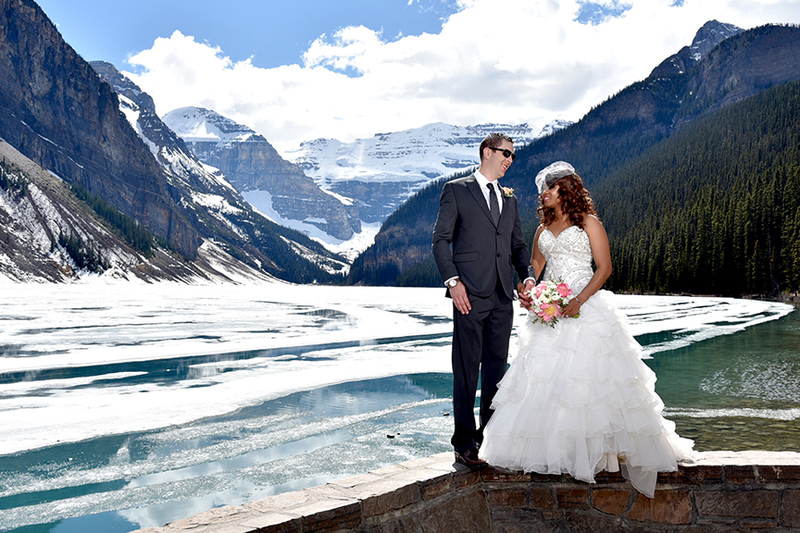 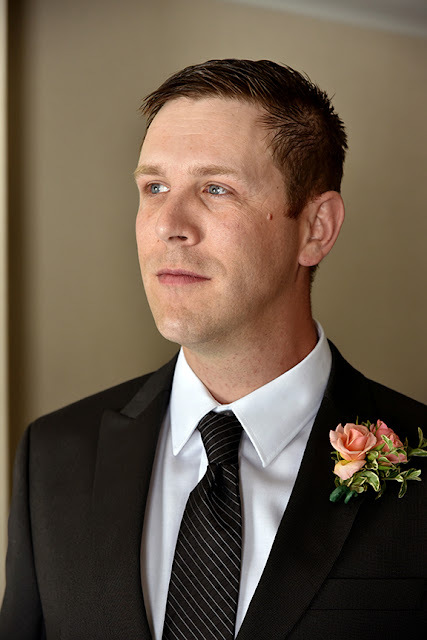 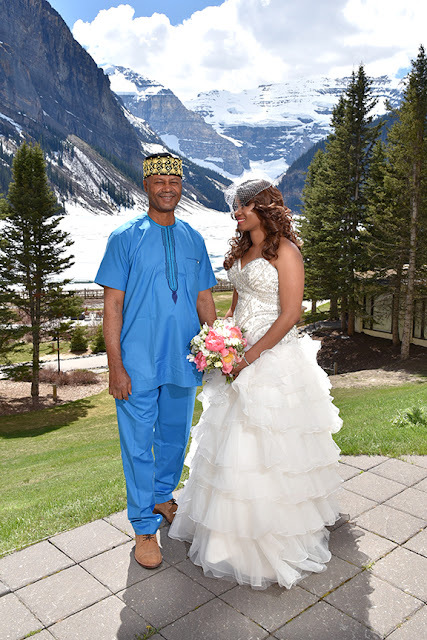 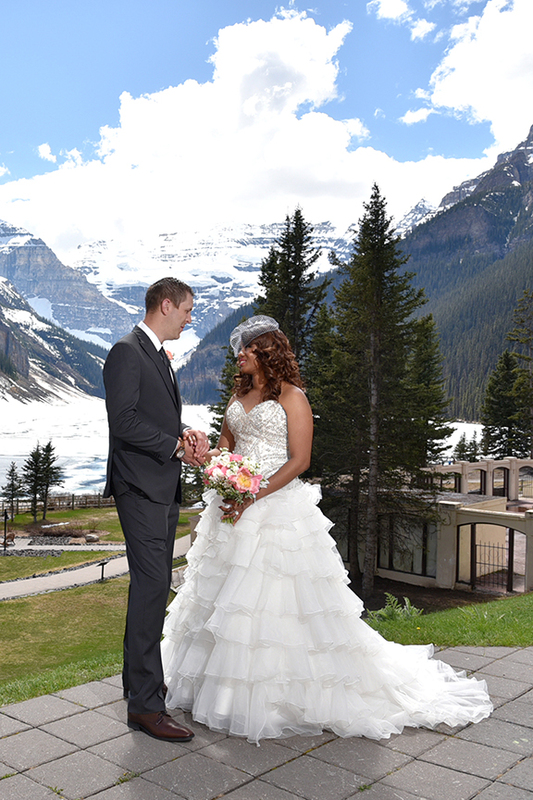 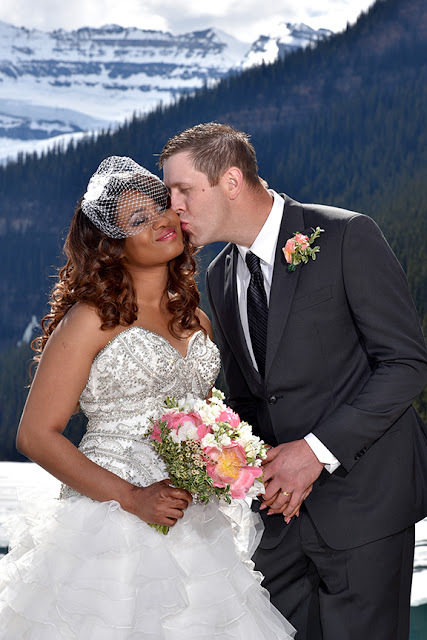 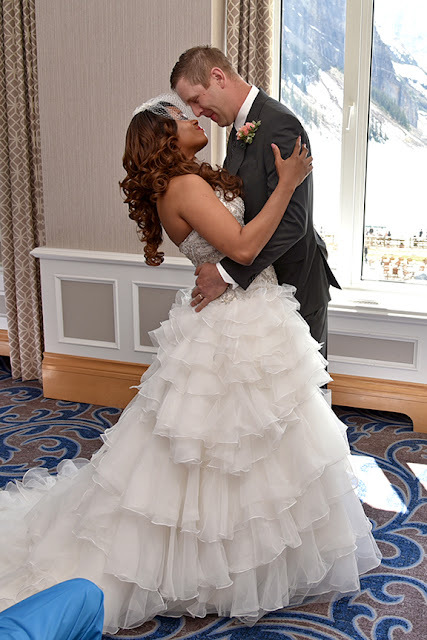 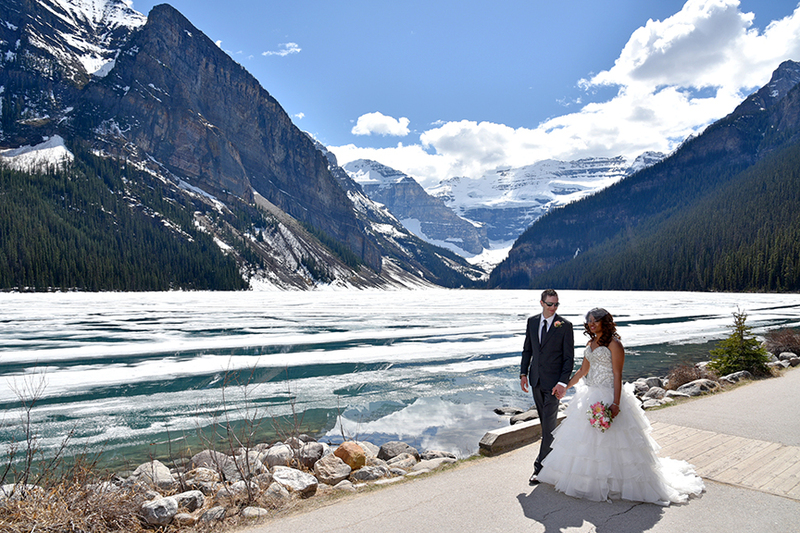 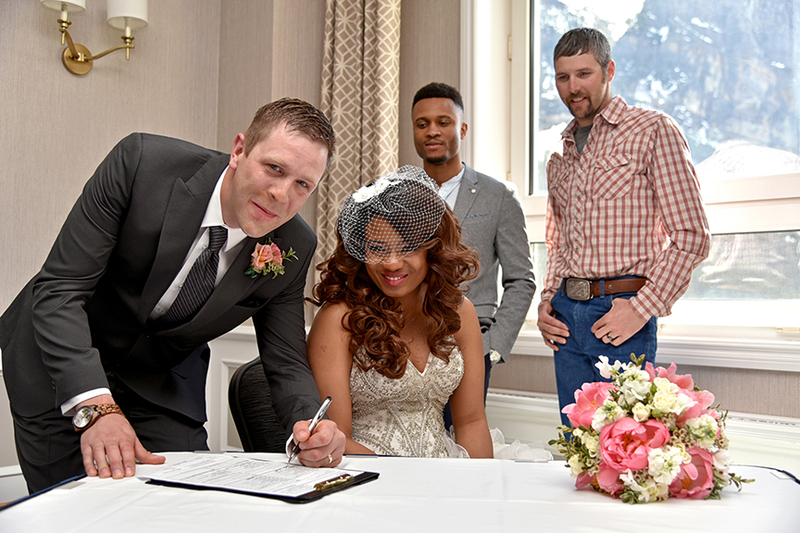 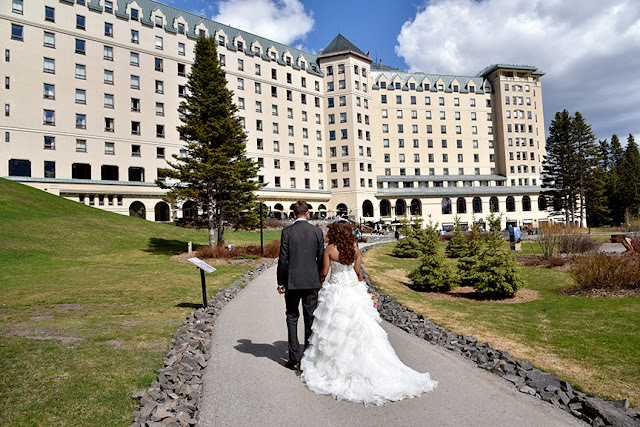 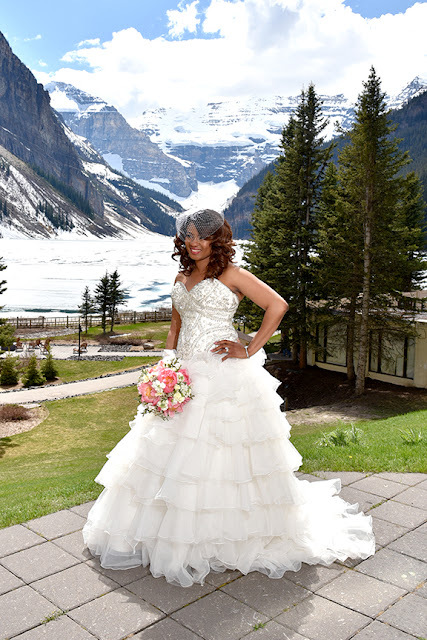 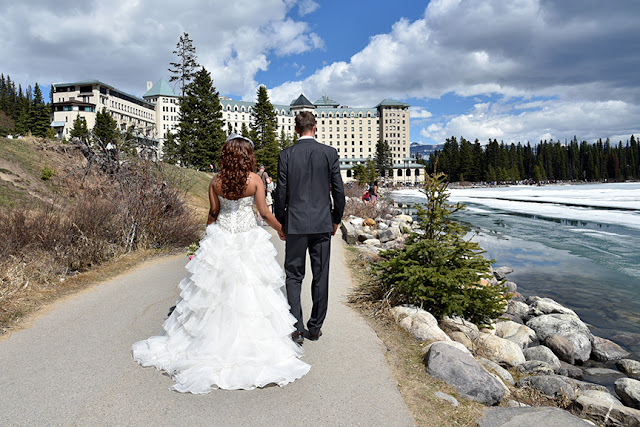 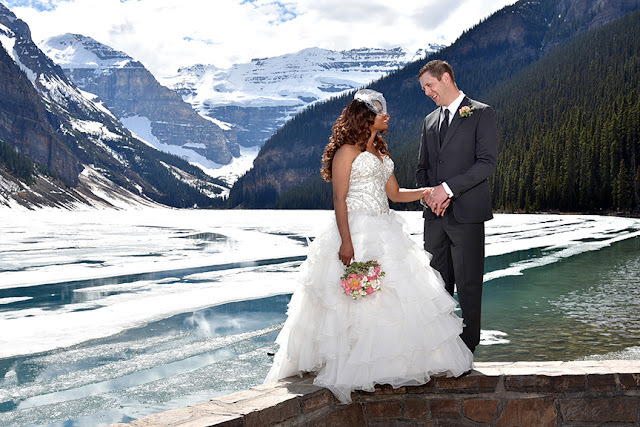 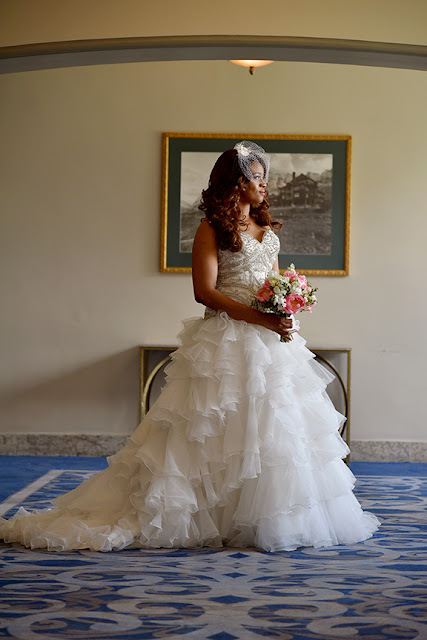 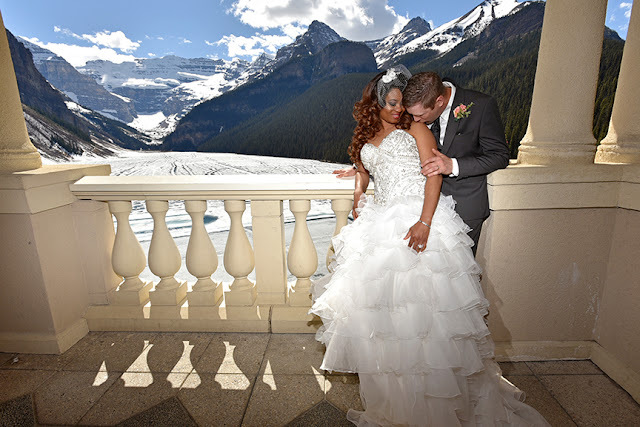 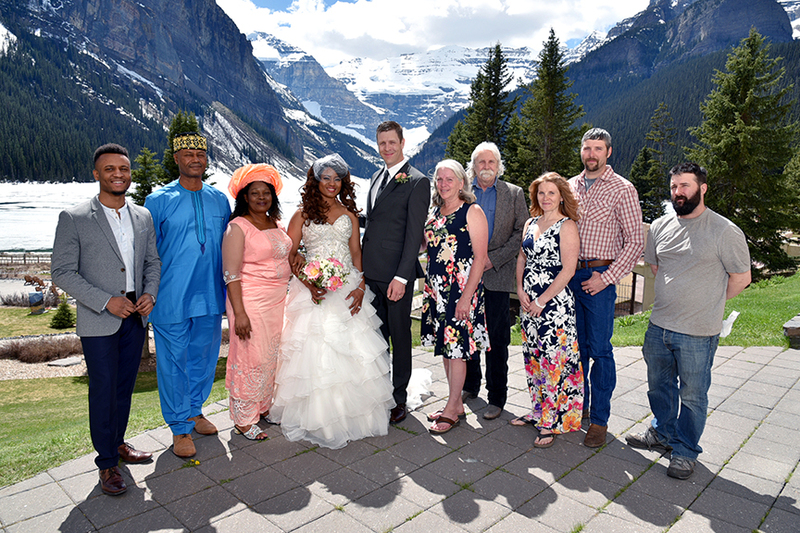 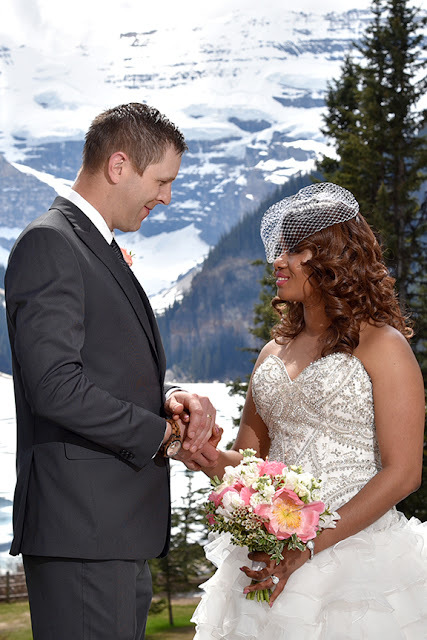 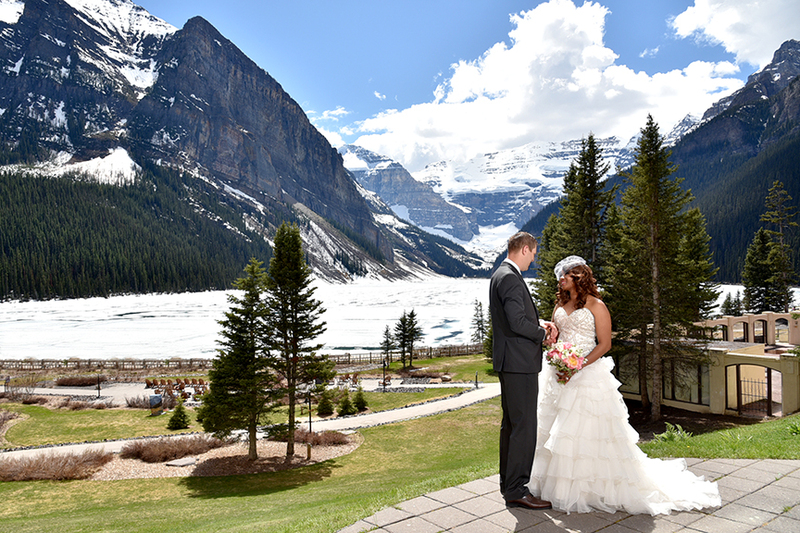 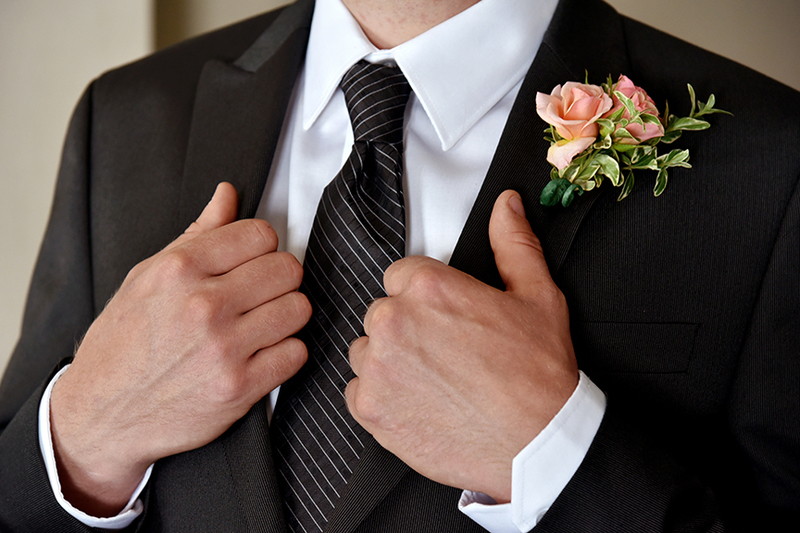 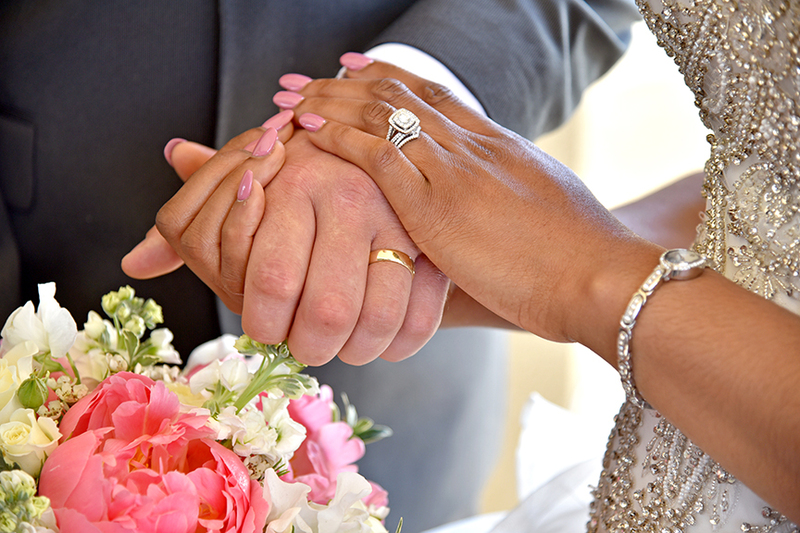 Judith & Jesse chose to be married at Lake Louise in the Spring. 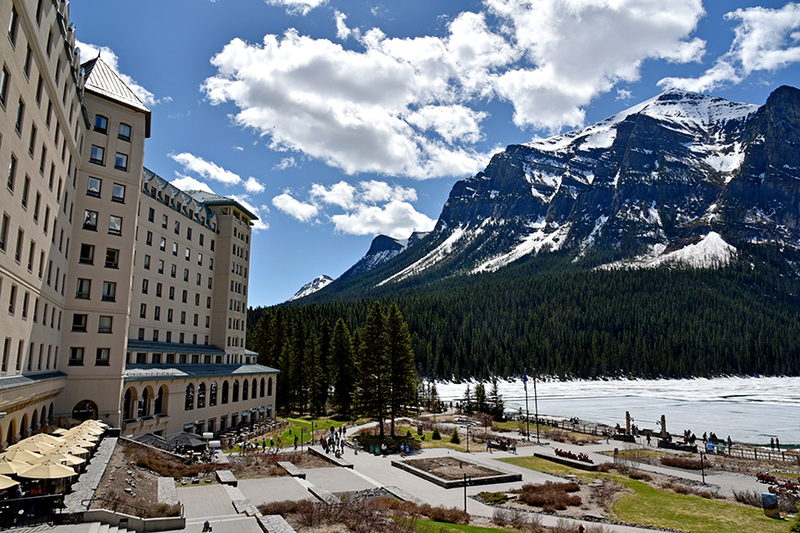 a rare site in between winter and spring. 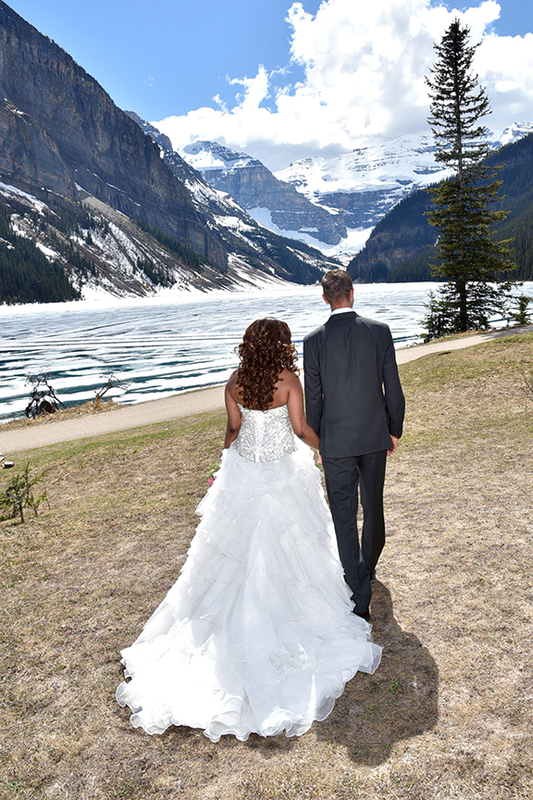 The weather was perfect the couple looked amazing. 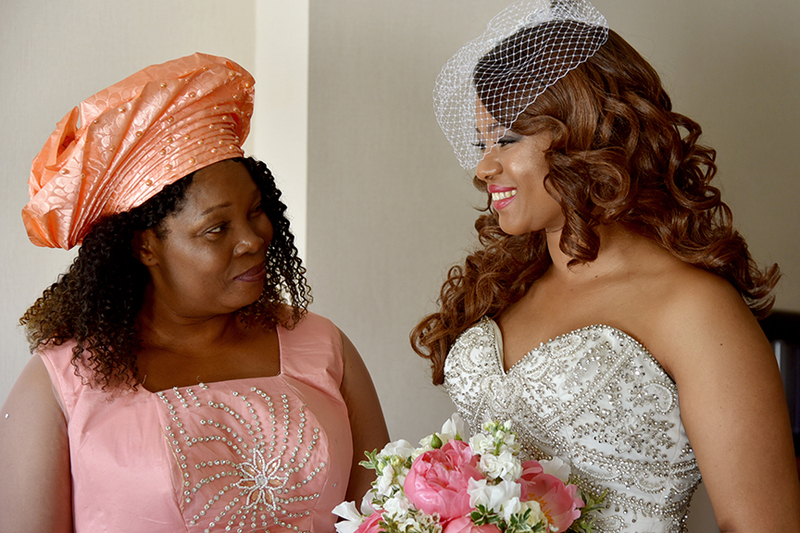 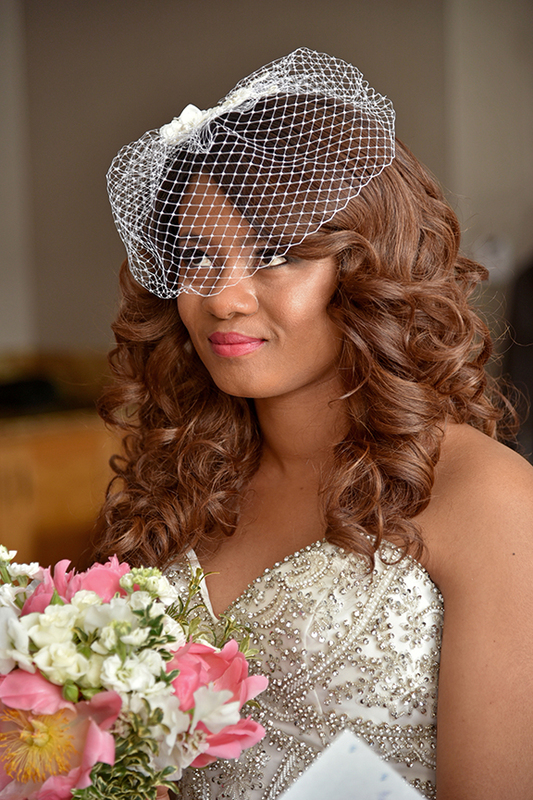 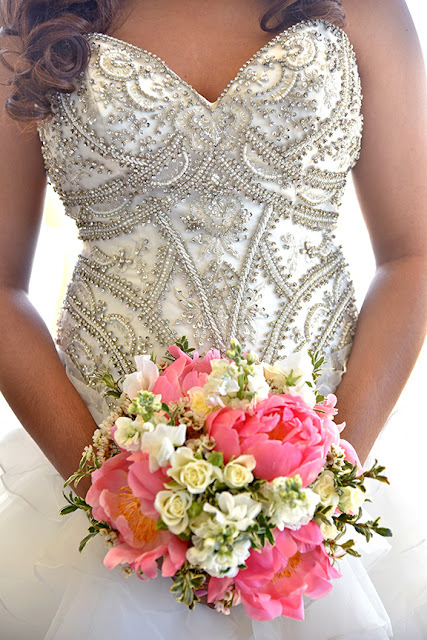 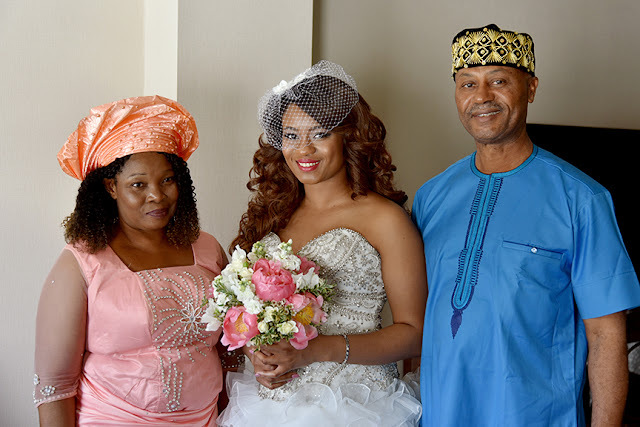 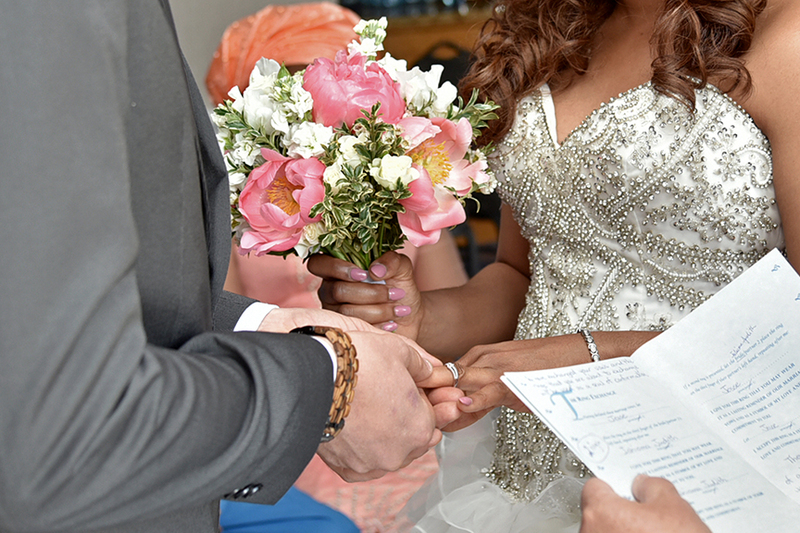 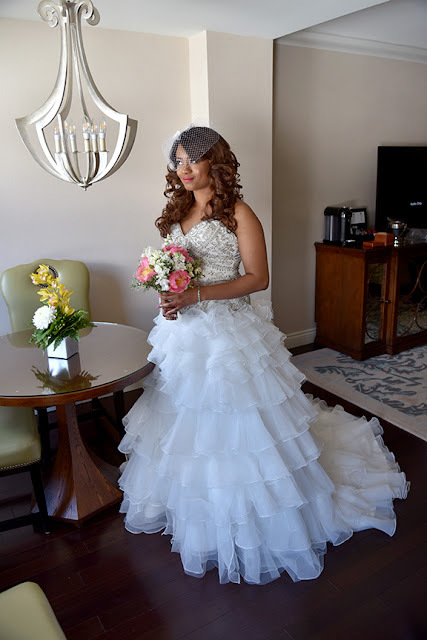 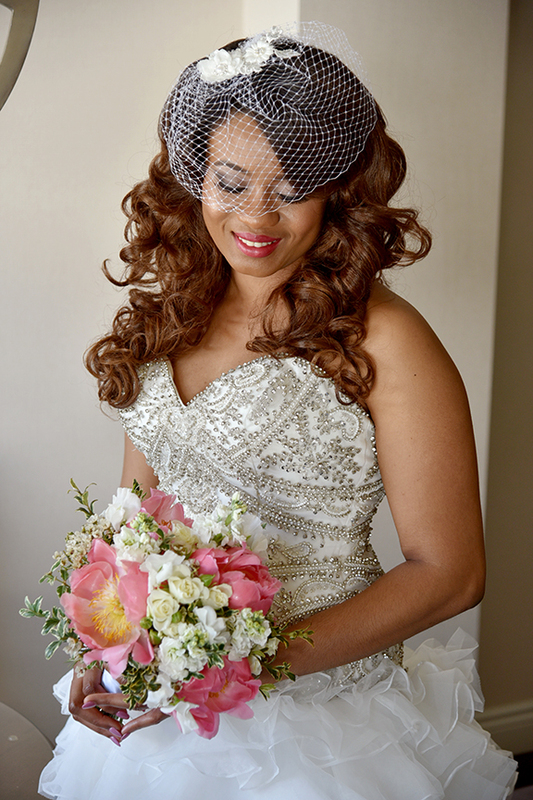 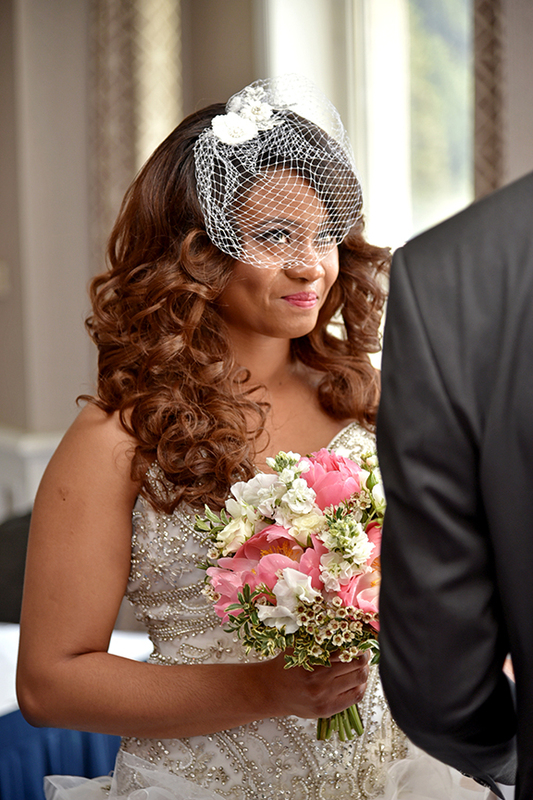 Judith chose vibrant colors for her bouquet and it was gorgeous. 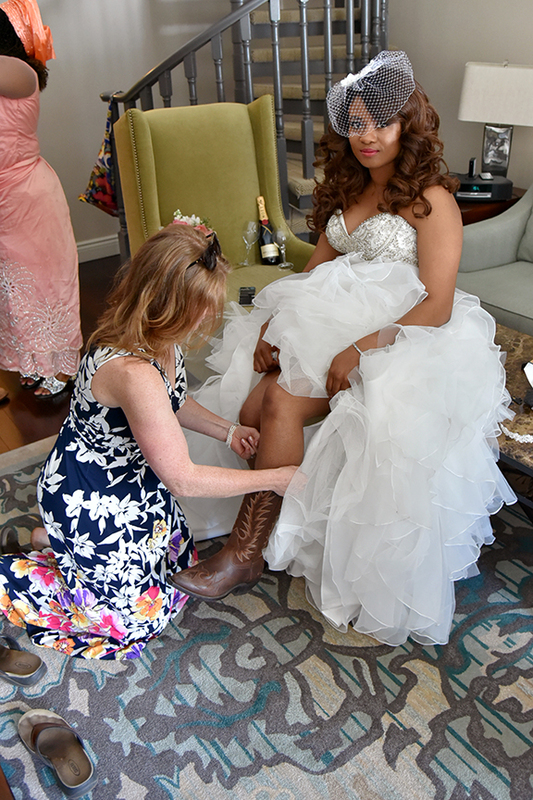 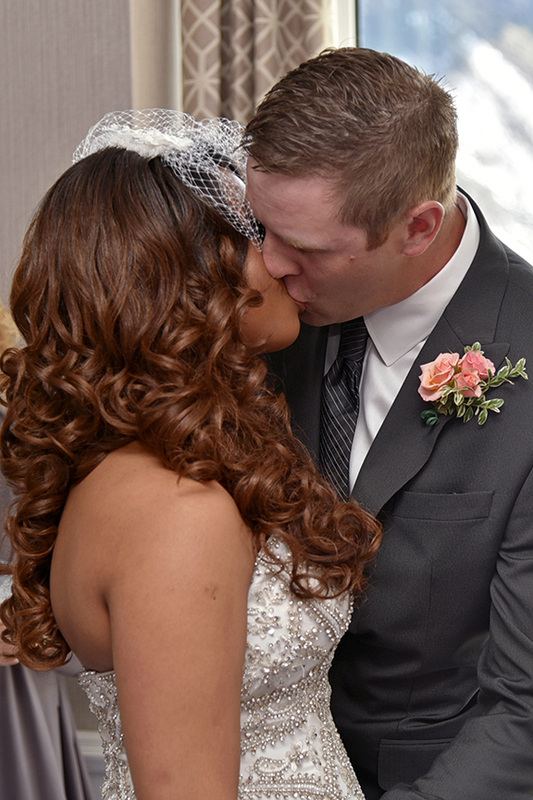 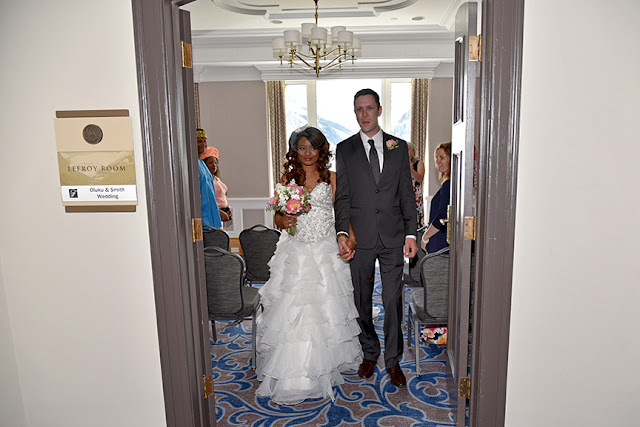 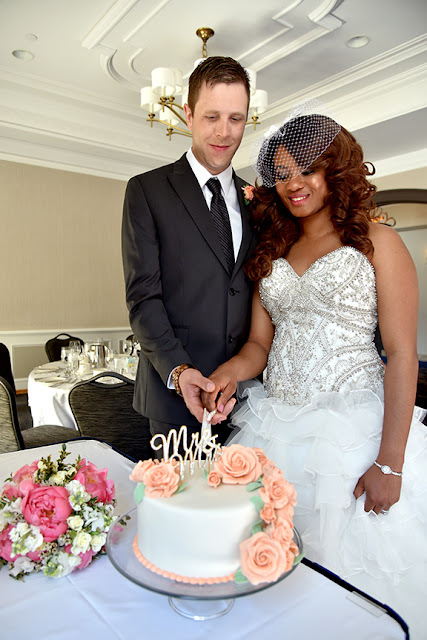 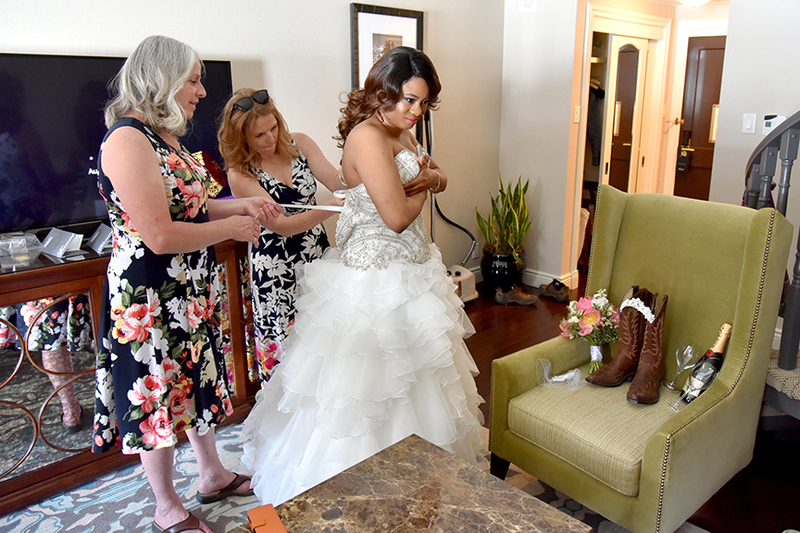 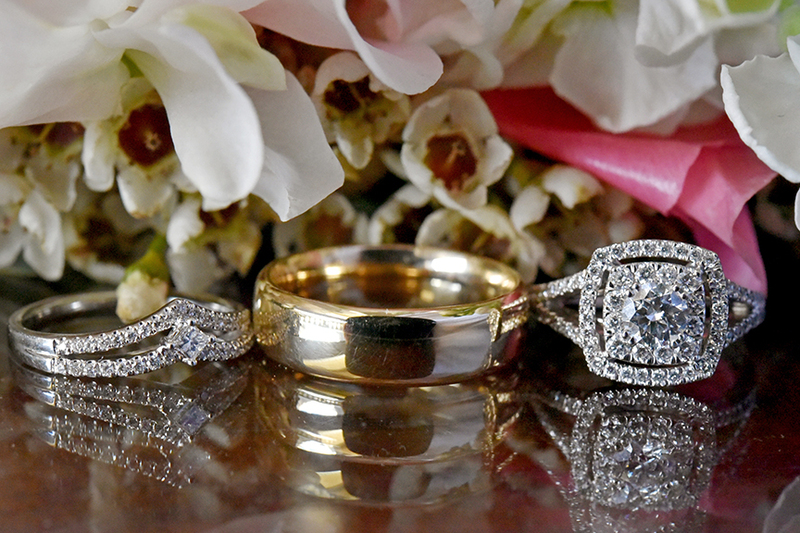 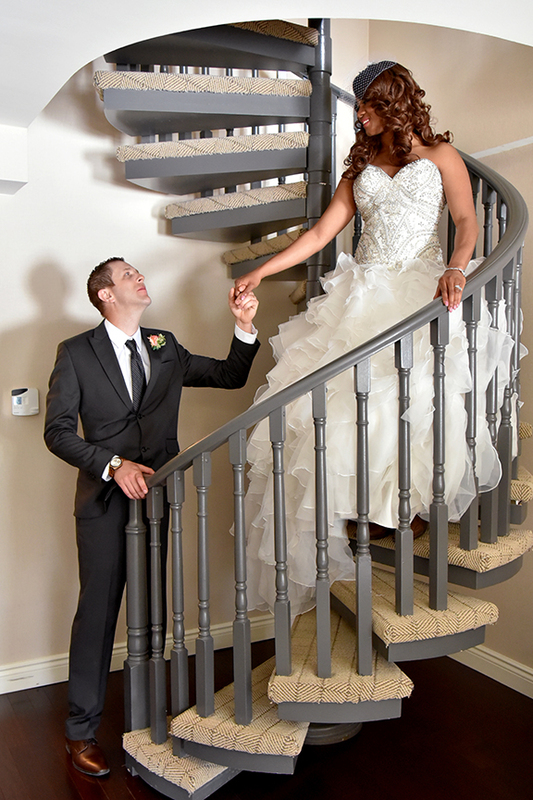 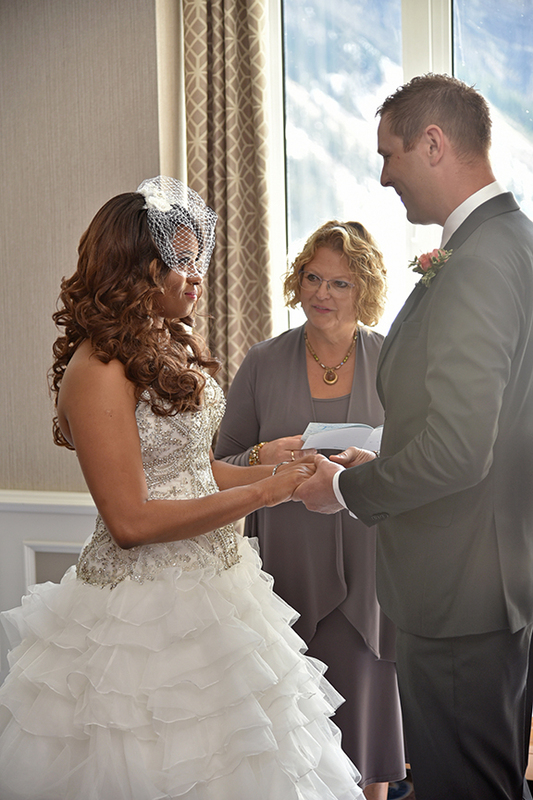 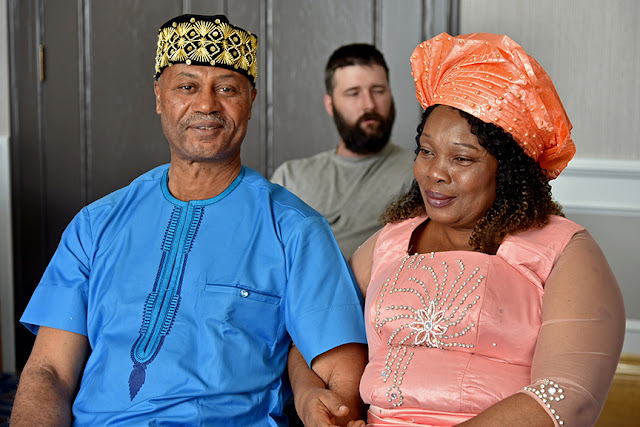 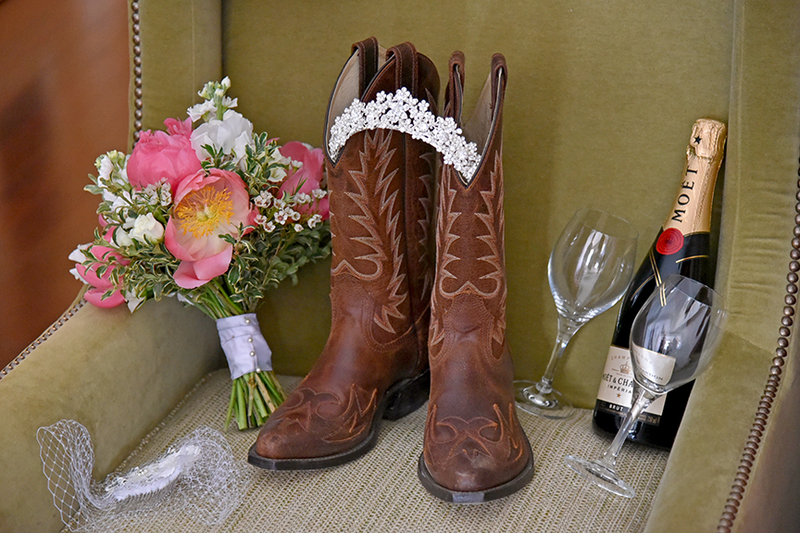 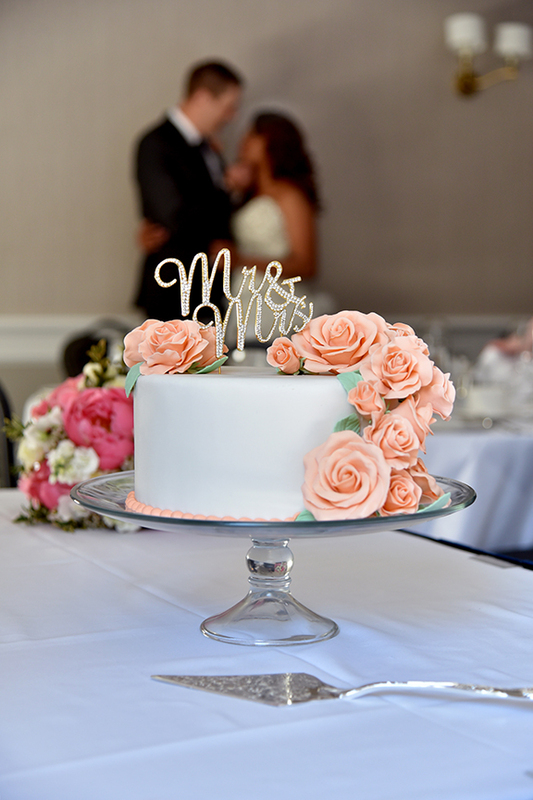 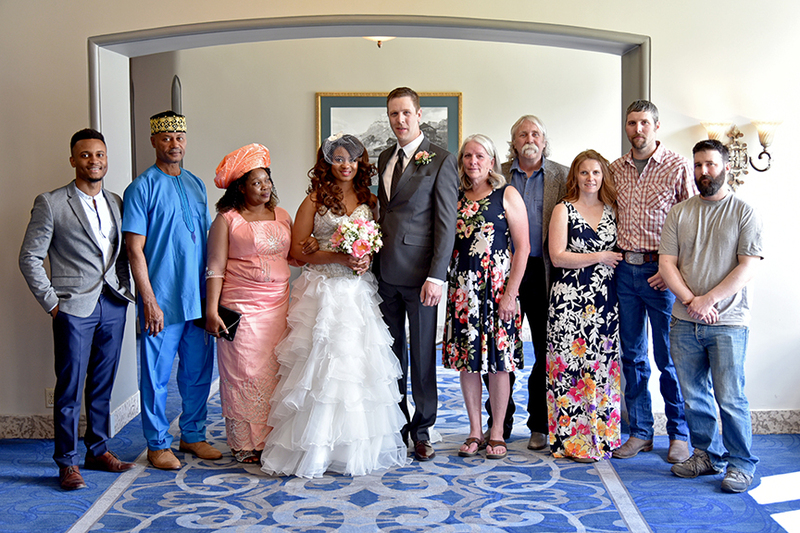 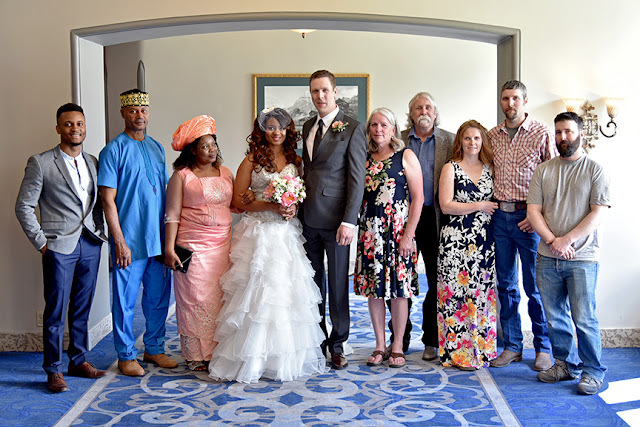 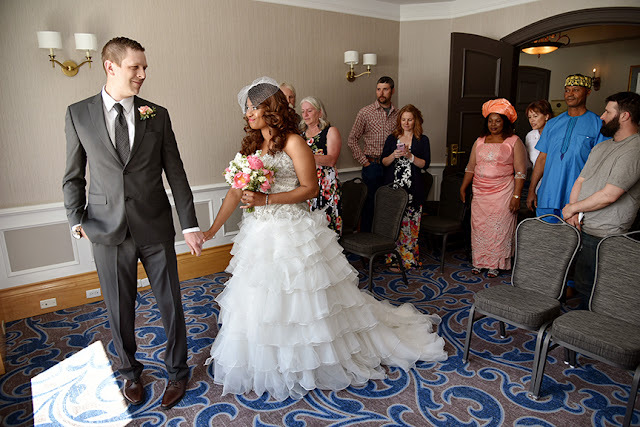 Congratulations to Judith & Jesse!